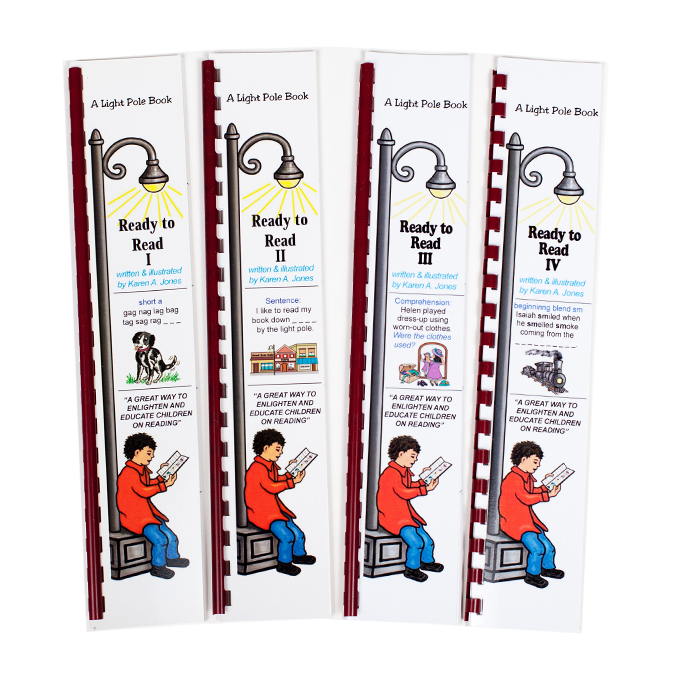 Looking for eye-catching & child friendly books that make learning to read easy & fun? 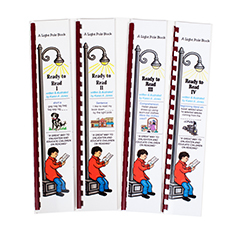 Designed to be used with assistance, these four visual books for ages 6 & up entitled Ready to Read I, II, III, & IV contain 296 lessons with color graphics. 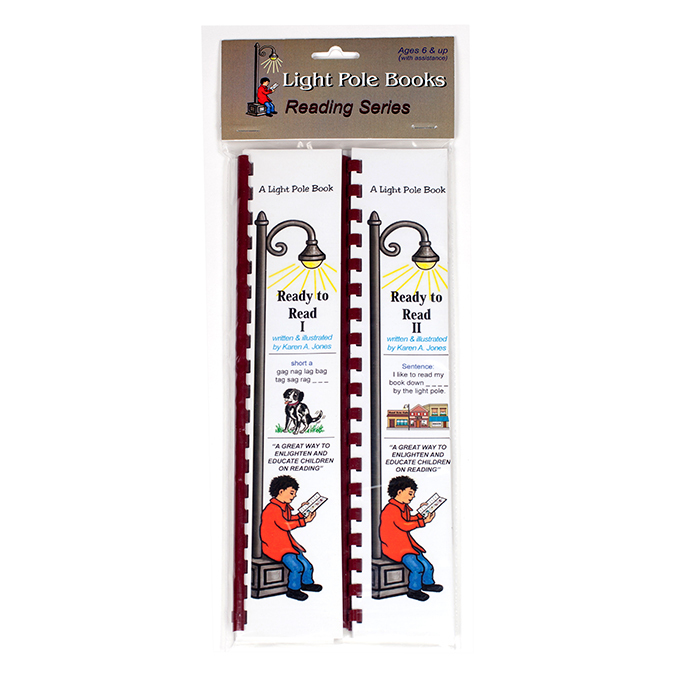 The lessons build upon each other to increase reading & spelling skills. Answer feedback follows each lesson. Short and long vowel letter sounds are learned before each consonant letter sound is introduced in alphabetical order. Lessons include word families, vowel pairs, digraphs, consonant blends, silent letters, one-four syllable words, & comprehension questions. 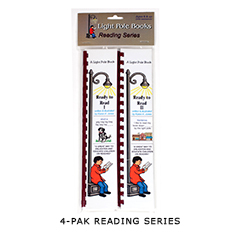 This series is ideal for children & adults, parents, tutoring, school curriculum, review, & new readers.